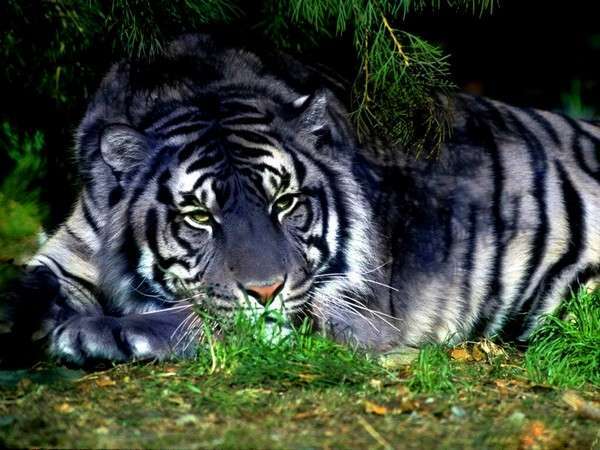 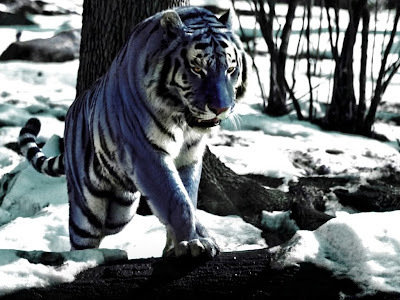 Characterized by a bluish fur with dark stripes, the Blue tiger was reported mostly from the Fujian Province, China. 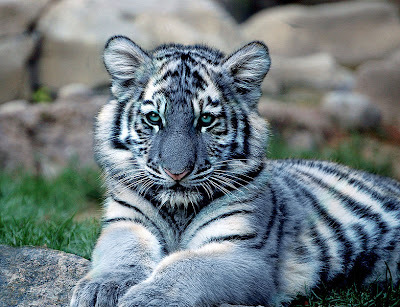 Critically endangered Maltese tigers have been reported as a subspecies of the South Chinese tiger. In Oklahoma Zoo, A blue tiger cub was born in 1964, but died in its infancy. 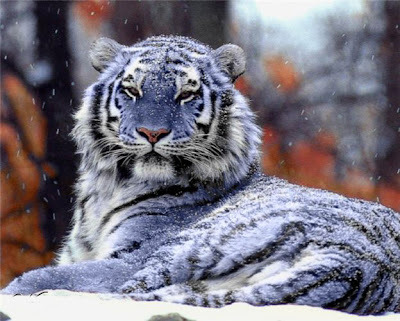 Currently there is no Blue tigers in private collection or zoos.